God of War delivers the intense combat the series has become known for with a new and more personal adventure for Kratos, as he seeks to teach his son the ways of the world in the harsh Norse landscape. Kratos sets out on a new quest in the latest instalment in the God of War series. The Greek demigod finds himself in the frozen wilderness seeking to teach his son Arteus how to survive in the broken and cruel world while being drawn deeper into the world of the powerful gods of Norse mythology such as Jormungandr the World Serpent. God of War will again focus on the brutal and visceral combat that was the staple of the original trilogy, while a new over the shoulder camera promises to make the action tighter and more personal than ever before. Kratos’ new War Axe operates as your main weapon, providing the perfect tool to hack your way through waves of powerful Norse gods and their minions. The Sony God of War PS4 Playstation 4 Game was added to the PS4 Playstation 4 Games category in June 2017. 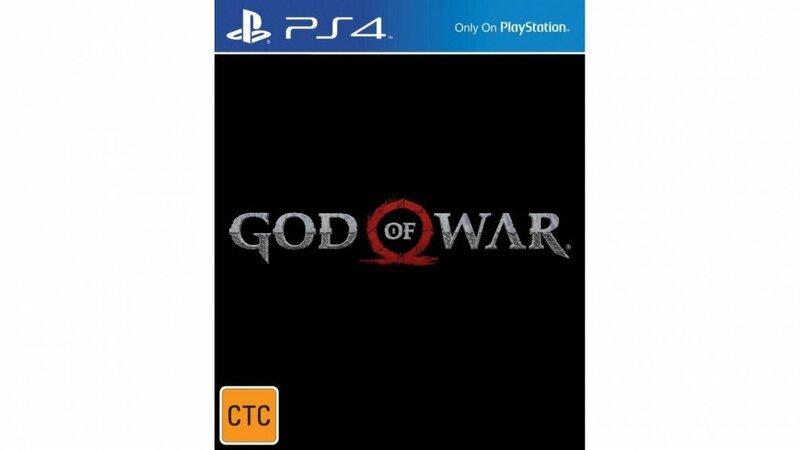 The lowest price GetPrice has found for the Sony God of War PS4 Playstation 4 Game in Australia is $43.00 from The Gamesmen. Other merchants who stock it are The Gamesmen, Mighty Ape, Sony Store Online, Amazon AU.